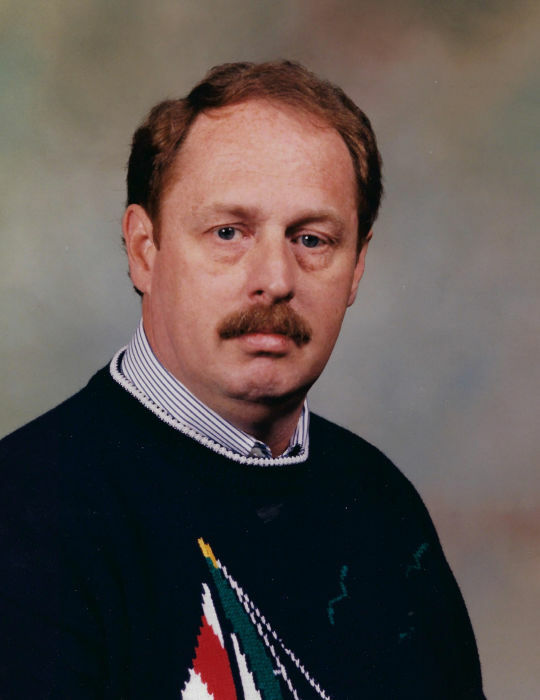 Jerry Lee McGarey, age 71, of Martin, KY, husband of Vivian Dingus McGarey, passed away on Thursday, April 11, 2019 in Our Lady of the Way ARH Martin, Martin, KY. He was born December 23, 1947 in Martin, KY, a son of the late Lloyd and Patricia Verbena Adams McGarey. He was retired Energy Management Supervisor for the Floyd Co Board of Education and member of the Church of Jesus Christ of Latter Day Saints. In addition to his wife, Vivian, he is survived by two sons: David Alan (Karrie) McGarey, Copperas Cove, TX, Stephen (Angee) Barnette, Martin, KY, four daughters; Pamela Kaye (Vincent) Gerlach, Troy, OH, Paula Renee (Gary) Castle, Taylorsville, KY, Stephanie Barnette, Prestonsburg, KY and Elizabeth Barnette, Martin, KY, fourteen grandchildren; Kristyn Spears, Brittany Mendera, Callie McGarey, Ryan Dotson, Austin Barnette, Tyler McGarey, Victoria Barnette, Madison Castle, Kaleigh Landrey, Eli Lennox McGarey, Gannon McGarey, Emily Castle, Taylor Castle and Rachel Castle and four great grandchildren; Kylie Spears, Ian Mendera, Zaelyn Barnette and Ethan Mendera and his loving canine companion: "Rebel"
He was preceded in death by his parents and two brothers: Lloyd Douglas and Christopher Adams McGarey. Funeral service will be conducted at 3:00 pm on Sunday, April 14 in the Hall Funeral Home Chapel with the Elders of the church officiating. Burial will follow in the Dingus Family Cemetery, Martin, KY. Visitation is 6-9 pm Friday and all day Saturday at Hall Funeral Home, Martin.